1. 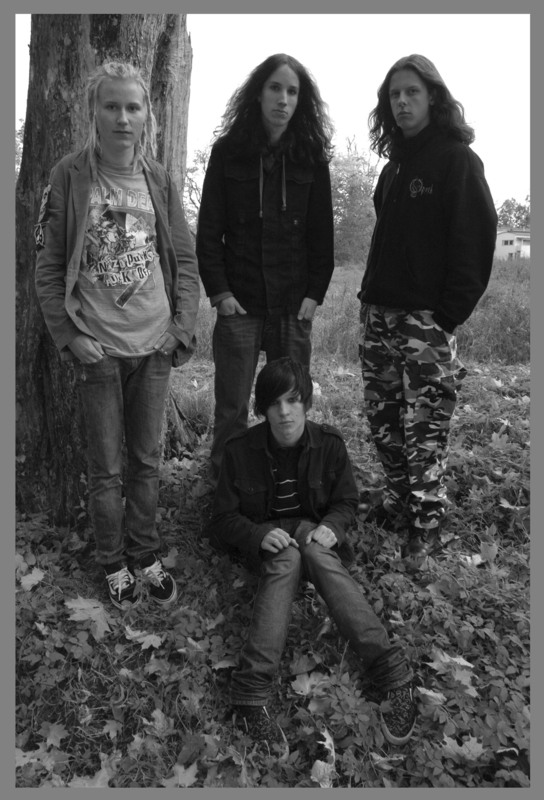 Aeons and the Word "Never"
The Bleedout is a young finnish metal band with four members, all of them under the 20's. The band was formed about three years ago. They only use a single guitarplayer. It has been much debated as of how The Bleedout's music should be defined as, many rank them as metalcore, some as alternative metal. 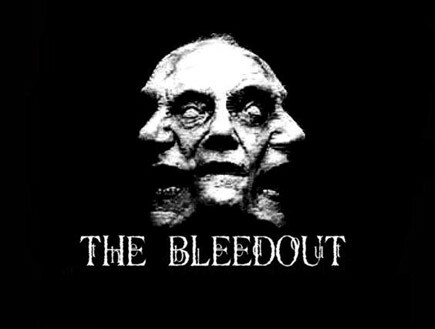 The Bleedout takes elements from many genres of metal and mixes them into their output, which is very "new school" in a way. The band has released one three-track demo, thrown a few gigs (the most notorious being a band contest called "Ääni Ja Vimma" where the band made it to the semifinals) and has gained a small, but steady following in the young metal underground of Helsinki.